We all want quick results and for that sometimes we acquire means that boost the process of achieving our goal. 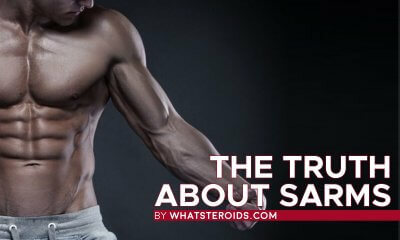 Increasing the muscle mass in a natural way is demanding and requires rigorous hard work. Men have to go through pain and struggle for many weeks along with a protein-rich diet to get the desired results. Overall, it can be a tough and challenging journey. 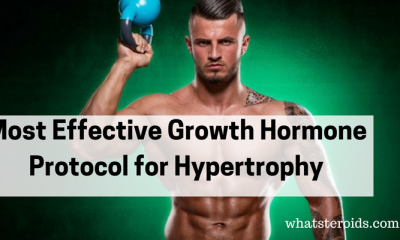 To achieve quick results, men use Human Growth Hormone (HGH) and Testosterone (C19H28O2 ). These are naturally occurring hormones that our body produces, and they are quite important for us. 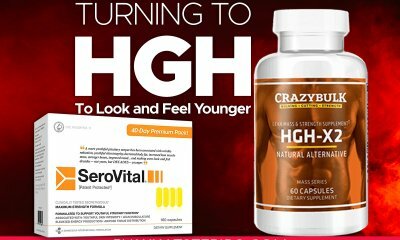 As a person (especially men) ages, the production rate of HGH and Testosterone together decrease in the body. 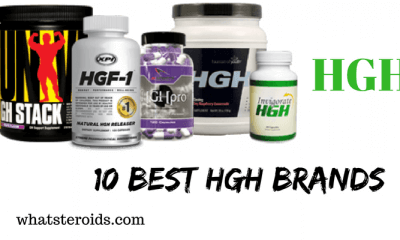 That is why most athletes and bodybuilders start using HGH and Testosterone. If you're going to get anything out of HGH, you need to bump to at least 4iu, but 5-6iu would be better. Don't take it before bed. Take half in the morning, then the other half in the evening. 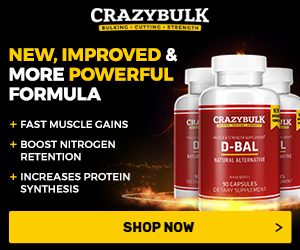 Run Test Enanthate for 10-12 weeks at 500mg per week. Run Aromasin or Arimidex ( anastrozole ) with it. Yes, you need a PCT. 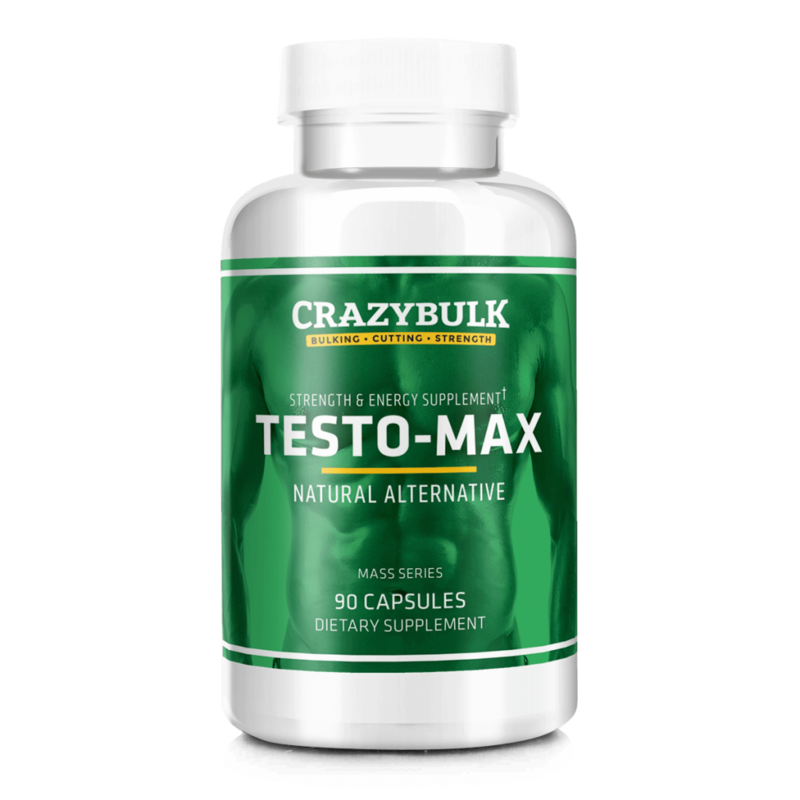 One need to comprehend the fact that testosterone helps HGH by giving it a boost and increases its effectiveness by making it work faster. 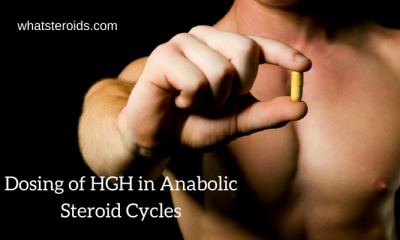 The Testosterone and HGH cycle lasts for a time depending on the dosage that is taken by the consumer. The average cycle lasts for about 3 months. 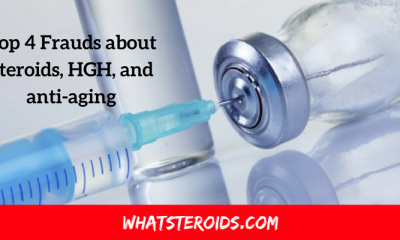 First, you need to know that HGH is normally measured in mg or IUs and 1mg is about 3 IUs. There won’t be any side effects if you take about less than 3 IUs in a day – it enhances your body functioning and you’ll feel energetic along with other benefits such as good sleep etc. 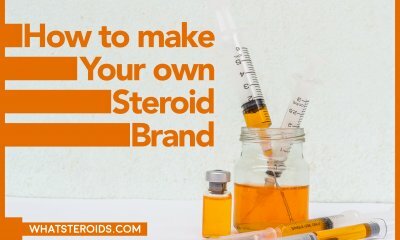 If you take 4-6 IUs in a day, you’ll be aiming for a bodybuilding dosage, and this means that you’ll have to spend more time in the gym to gain weight or reduce it. With a dosage of 8-16 IUs, you’ll be inviting some side effects and this dosage is only better for a short time. 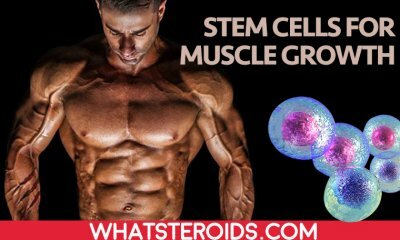 The testosterone enanthate should be taken 750 mg (3 mL) / week. If you opt for Test Propionate pin 200mg a week. 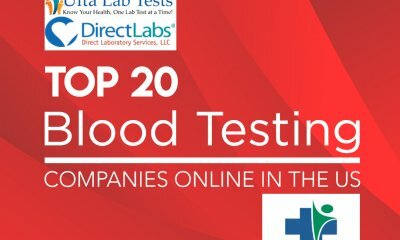 A good test cycle should last 12 weeks. 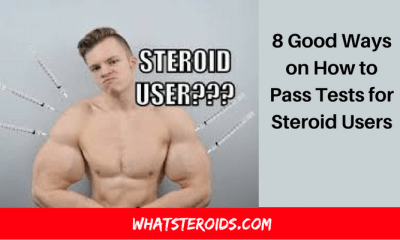 It is recommended that you take a dosage of 3 IUs if you are a beginner, and you can go for a dosage of 6 IUs only when you start hitting the gym frequently. 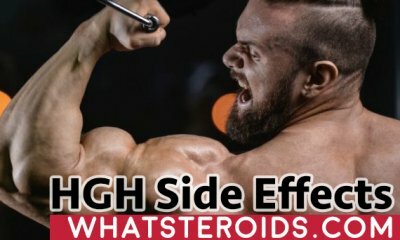 It is best not to take the highest dosage of HBH and Testosterone, and use in small quantity to achieve better results. Cons: (1) Joint pain. (2) Swelling of muscles. (3) High Blood pressure. (4) Back and neck pain (5) Dry skin and other issues. Pros: (1) Good in relieving depression. (2) Healthy heart, low cholesterol. (3) More muscles. (4) Bones get stronger. (5) Better memory. Cons: (1) Irregularities in sleep pattern. (2) Mood swings. (3) Acne issues. 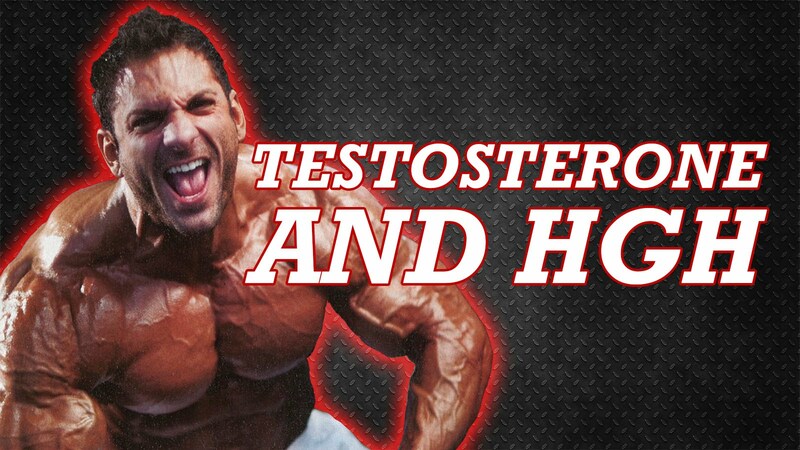 (4)High level of Testosterone can cause heart issues. 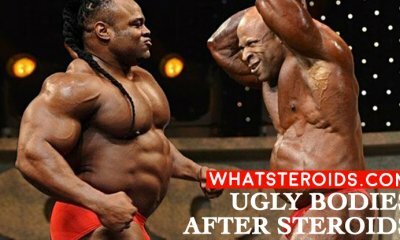 (5) High level of Testosterone can cause kidney damage. 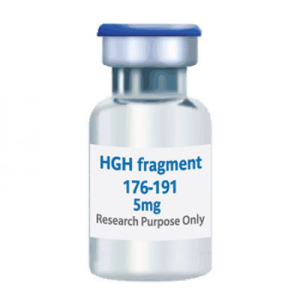 Overall, it can be said that HGH and Testosterone stack are safe to use if there is controlled usage. Excess of anything can be harmful to human health. Stay safe and live healthily! For each person the hormonal level is different and to determine what dose of the hormone will be more effective, it is best to go to the doctor and check the amount of hormones in your body. After the tests, you will understand whether it is worth taking hormones or not. If your hormone levels are below normal, your doctor may prescribe hormonal therapy to you to level it. If you want to learn more about hormonal therapy, visit these sites.